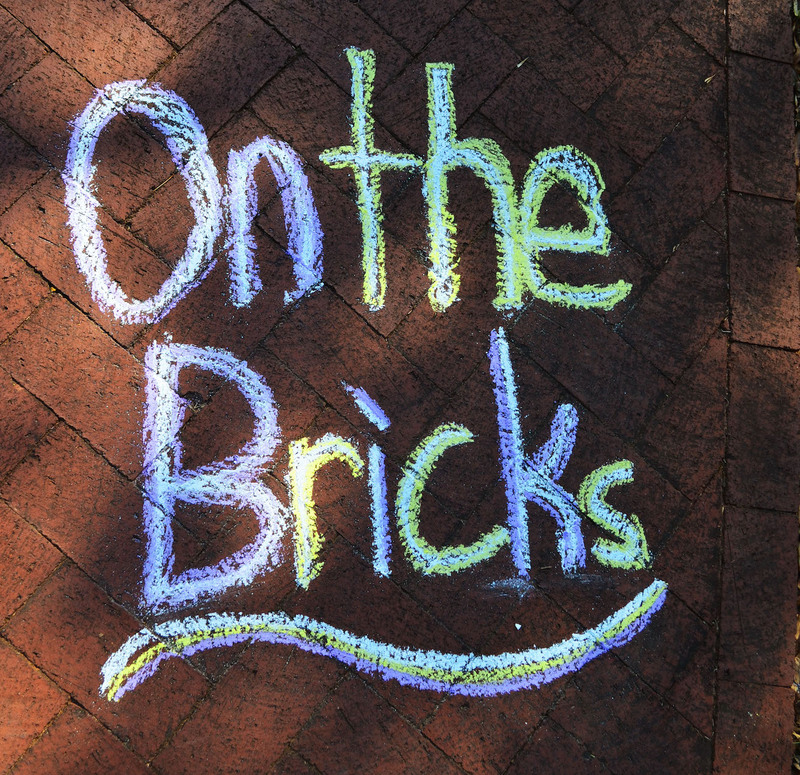 Get a taste for how Montevallo students feel about the Starbucks “red cup” controversy in this On The Bricks feature from Issue 7. 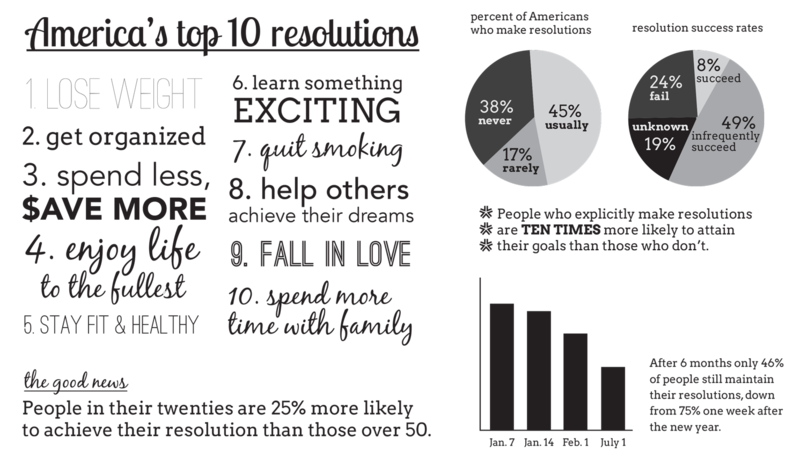 According to statisticbrain.com, 45 percent of Americans usually make New Year’s resolutions. Here are a few inexpensive, yet practical stocking stuffer ideas that every college student needs. There’s no need to stress during the holidays! Create joy and smiles from these and other ideas, not a debt-ridden credit card.